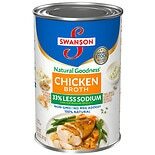 Shop Swanson Natural Goodness Chicken Broth (14.5 oz. )14.5 oz. 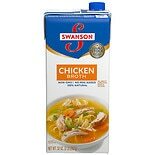 Shop Swanson Chicken Broth (32 oz. )32 oz. 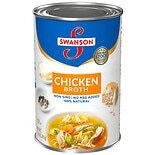 Shop Swanson Chicken Broth (14.5 oz. )14.5 oz. 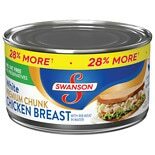 Shop Swanson White Premium Chunk Chicken Breast with Rib Meat (12.5 oz. )12.5 oz.